Section your hair into 4 sections. Tie up 3 sections with a sectioning clip. On the remaining section, take mini 1/4 inch sections and apply color using a dye brush. Development time is 30 minutes. 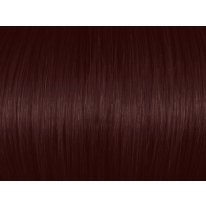 Auburn 4RRv/4.65 gives a brown hair color result with a rich mahogany-red reflect. Suitable for full head color. Suitable for dark bases and women with light bases looking to go darker. Can also be mixed with base shades or extra coverage shades for grey hair coverage of very resistant grey hair. Comes in an extra large 3.5 oz tube - permits 2 full head colorings on short hair or 1 full head coloring on long hair. 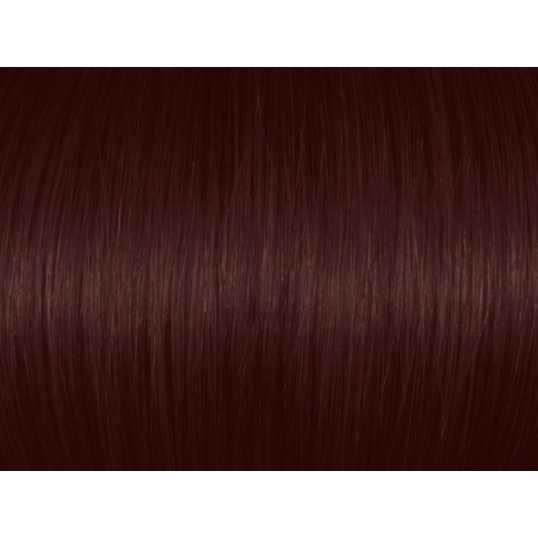 Auburn 4RRv/4.65 gives a brown hair color result with a rich mahogany-red reflect.